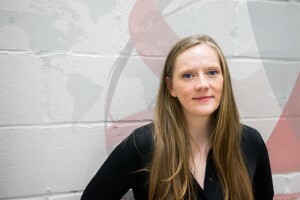 Maddie joined Harm Reduction International in April 2016. Maddie is responsible for the organisation and smooth running of Harm Reduction International’s flagship biennial conference. Maddie is also Deputy Director at HIT, a UK-based harm reduction information agency. Before working for HIT, Maddie spent six years working with people who use drugs and people living with HIV for various organisations in Thailand.